The world got another look at the future of Britain’s royal family with the release of Prince Harry and Meghan Markle’s official engagement photos. The new photos show Harry, 33, and Markle, 36, embracing each other, posing with Markle’s hand on Harry’s knee and walking hand-in-hand. All three photos showcase Markle’s engagement ring, which features diamonds from Botswana and the personal collection of Harry’s mother, the late Princess Diana. The photos were released Thursday by Kensington Palace. 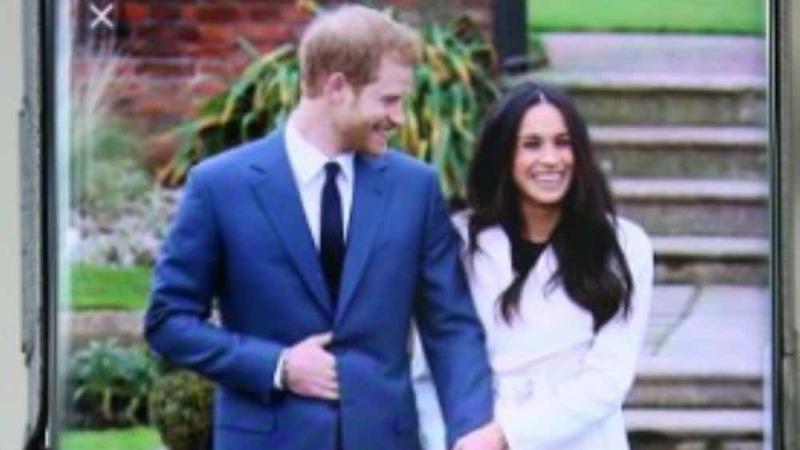 The third photo, showing Markle and Harry embracing as they walk, was shared later on Instagram at the couple’s request.